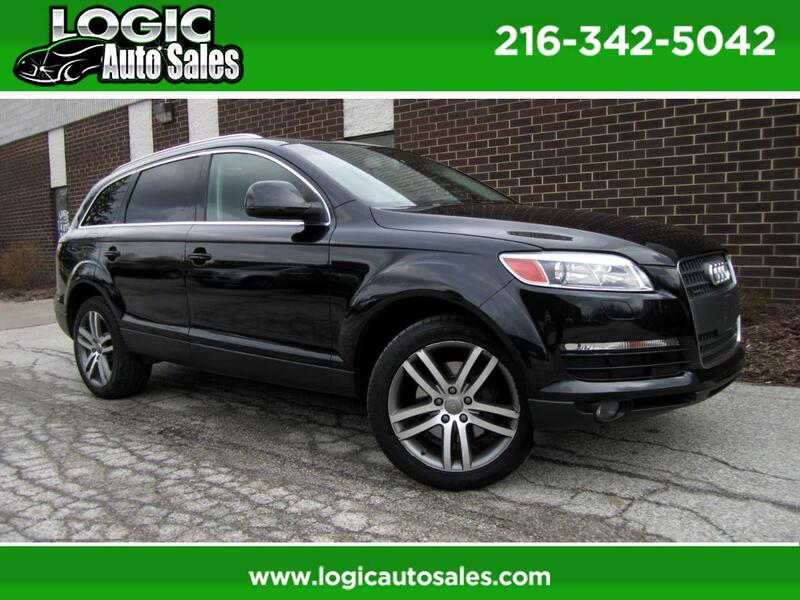 ** LOADED Audi Q7 AWD ~ NAVIGATION ** This vehicle has a smooth shifting transmission. The engine is mechanically sound and can be driven anywhere with confidence. All electrical and optional equipment on this vehicle have been checked and are in perfect working condition. Clean is a great way to describe the exterior of this automobile. The interior is clean and polished looking. Message: Thought you might be interested in this 2007 Audi Q7.